A work horse for those who need a shear to perform all day long. 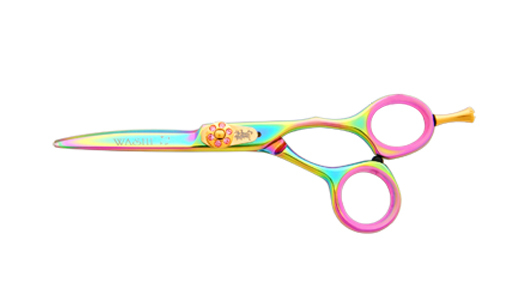 The Rainbow Warroir is a work horse for those who need a shear to perform all day long. Made from Japanese steel for long lasting durability. Offset handle is desined for ultimate comfort.